Explore the Scott Arboretum’s plant collections with staff. 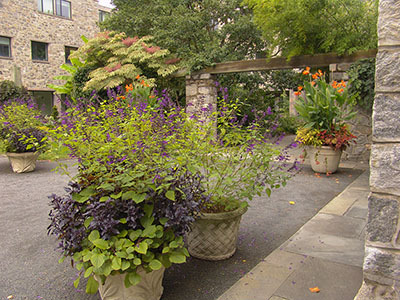 This tour is geared for gardeners from beginners to experts. The tour will begin at the Scott Arboretum offices and is free and open to the public. The one-hour tours have a quick pace and often cover unpaved areas. In case of inclement weather, the tour will be canceled. For more information, please call the Scott Arboretum offices at 610-328-8025.